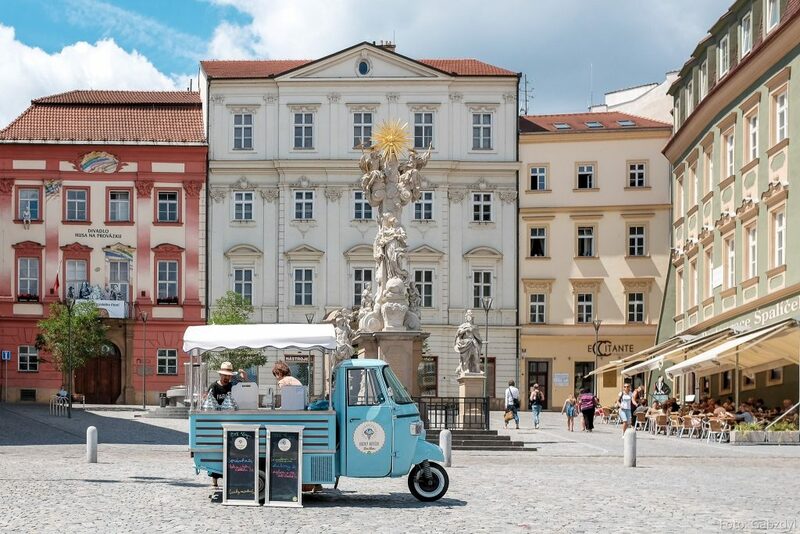 With over 400,000 inhabitants, Brno is the Czech Republic’s second largest city after Prague and as the saying goes, “We’re number two – we try harder”, and it shows. The city has invested a great deal into its own development in recent years, putting it on the map in many different ways. 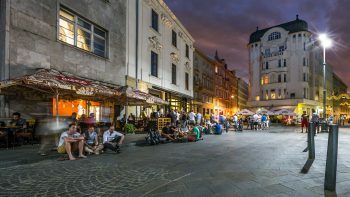 Being “Central Europe’s most central city” makes getting to and from Brno extremely easy, with numerous bus, train and plane connections to Europe’s other major cities, including Vienna, Budapest, Milan, Krakow, Berlin or London. Brno has a long history of invention and technical thinking. This probably explains why many global companies were either founded here or chose to build major research centres here, creating an environment in which any skilled worker can pursue a successful career. In addition, Brno prides itself on its ability to help young ideas develop through a rich network of entrepreneurs and innovators, with four different technology incubators and significant financial support from both local and foreign sources. 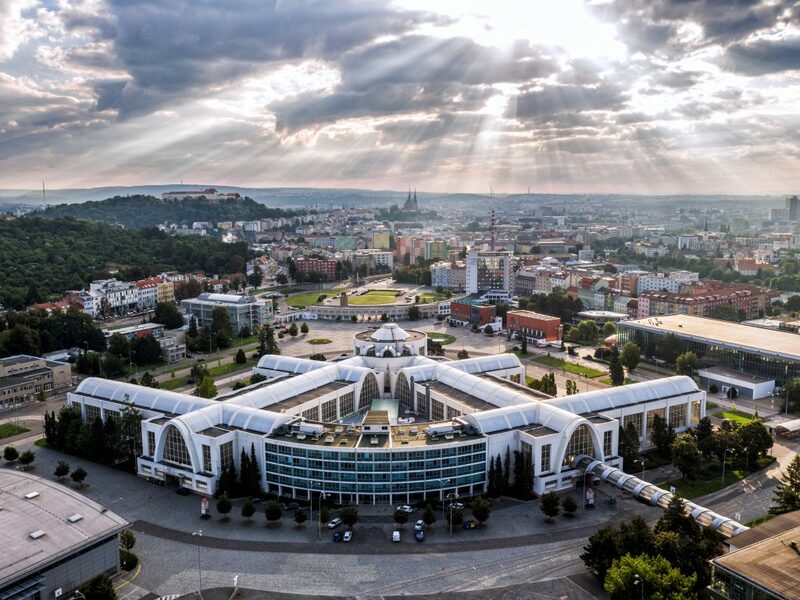 Speaking of young, Brno boasts a total of 13 universities (5 public, 1 state, and 7 private), serving a total of almost 65,000 students (17% of the city’s population), of which one in five are foreigners. This student population not only attracts new opportunities in the form of prestigious academic competitions, public projects and conferences – it also keeps the atmosphere fresh, lively and enjoyable. The city’s heart beats with culture, both modern and classic. Brno has over 40 professional theatres, two opera companies, a ballet company and countless music venues and clubs. This is also where you will find the world-famous, functionalist Tugendhat Villa (a UNESCO World Cultural Heritage Site) and 1800+ other cultural monuments. Beyond theatre and music, the young population of Brno ensures a strong, steady flow of fun, new ideas and concepts. 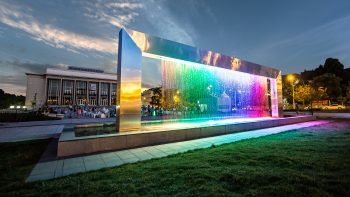 There is always something new to experience here, whether it’s a new art gallery opening, an interesting cafe (we have over 170), or one of the city’s novel bars, some of which have even become globally. Not only is Brno a friendly and hospitable city, with over 50 public parks and nearly 3,000 hectares of accessible woods, it’s a very green city as well. On top of that, its 24-hour public transit system is made up of 11 tram lines, 13 trolleybus lines, 51 bus lines and 1 boat line to get you almost anywhere you need to go without car. The Czech Republic was recently ranked the 6th safest country in the world – that’s safer than even Canada! Medical care here is also very affordable and with the highest doctor-to-patient ratio in the country, Brno is the perfect place to make use of it. And of course, the Expat Centre is here. We will help you find your own reasons to love this city.